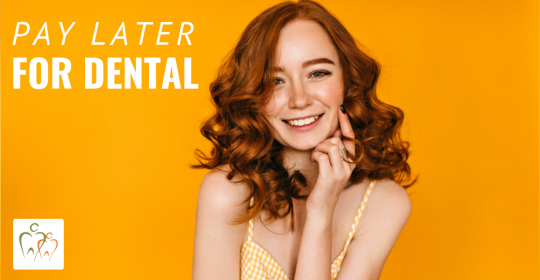 At Karalee Family Dental, we believe everyone should be able to get the dental care they need – worry and hassle free. That’s why we offer Zip, a service that lets you pay for dental treatments at your own pace. Zip is an easy to use service that lets you buy the things you need today and pay for them over time. Essentially, it’s a payment plan that lets you break your purchases down into smaller payments. Over 800,000 Australians are using it – and now we are offering it at our dental practice so that everyone can get access to the dental care they need. Create an account in minutes, and you can easily use Zip at any business that offers the service – like us! At Karalee Family Dental, once you’ve created an account, you can just let us know you’ll be using Zip and we’ll tell you everything you need to know. 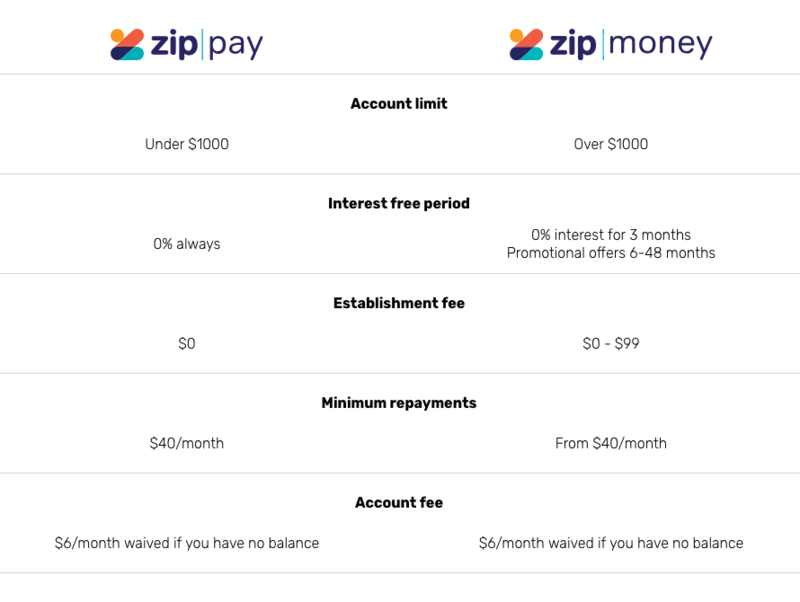 Making payments with Zip is easy. Just choose from weekly, fortnightly or monthly periods, and you can pay any amount you like as long as you meet the minimum monthly amount. That minimum amount depends on your account, but generally starts from $40 a month. If you’d like to know more about Zip, head over to their website and have a look! You’ll find everything you need to know. Our doors are always open, and our friendly team is waiting to help you with whatever you need. Our staff is specially trained to make everyone feel as comfortable as possible, so don’t hesitate to pop in – no matter what your needs are.